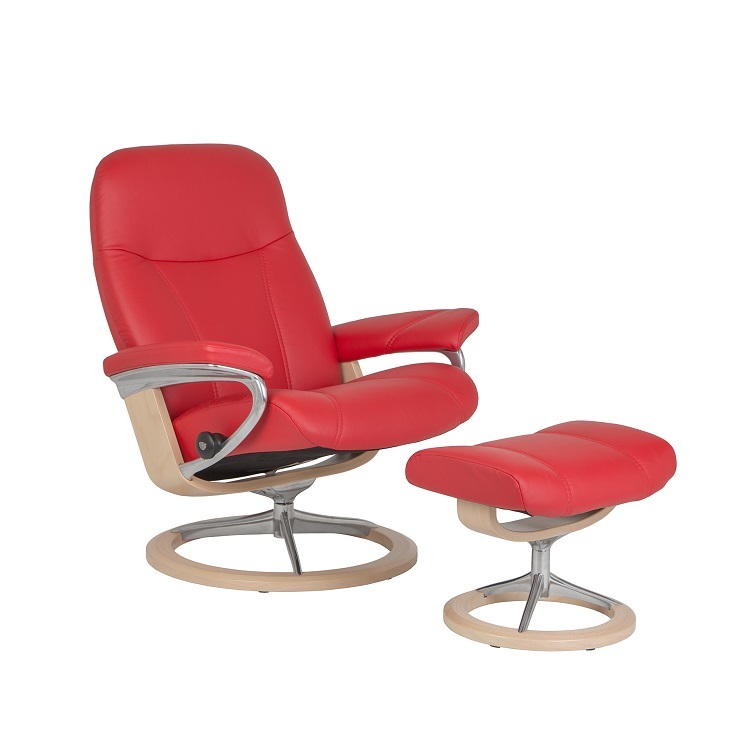 The Consul Large Chair and Ottoman, available in chili red Batick leather with a natural signature base, is a classic, high quality Stressless design that truly has it all- aesthetics, design value, and comfort-ensuring mechanisms. 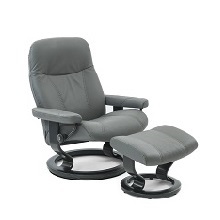 The Consul is equipped with Stressless Guide and Plus systems, which allow the recliner to adjust to shifts in body movement and weight and deliver full support to the lumbar spine. 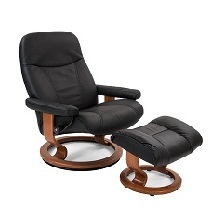 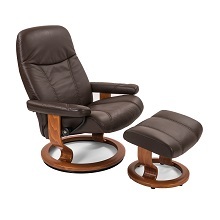 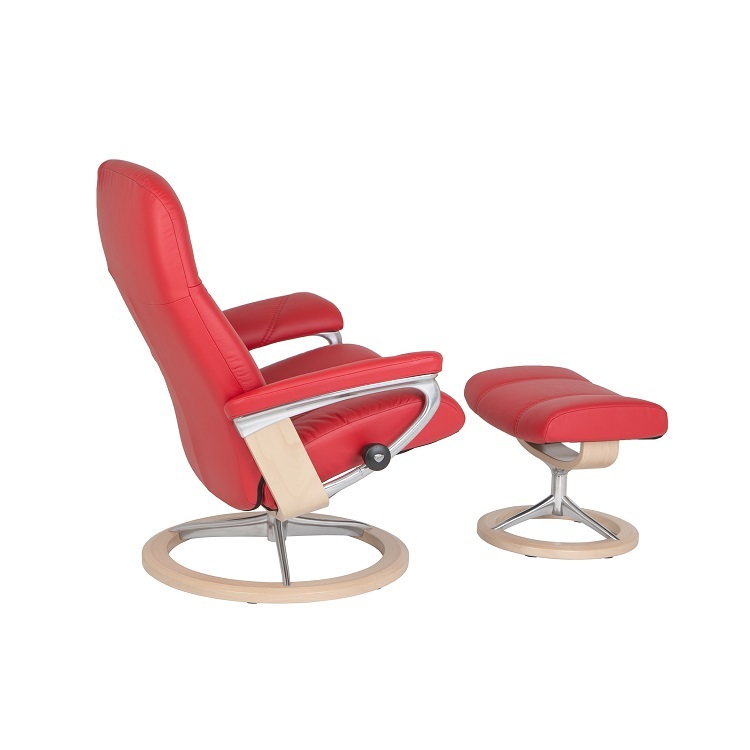 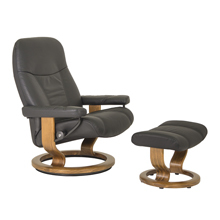 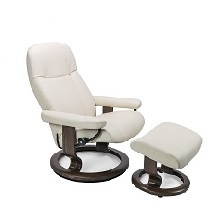 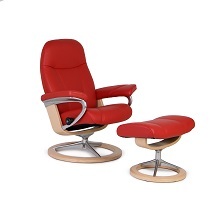 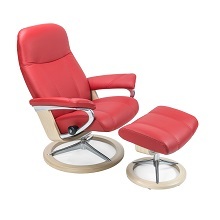 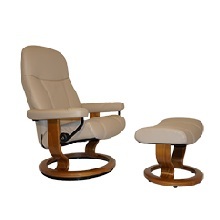 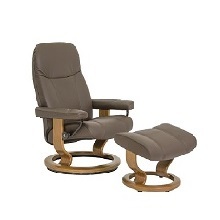 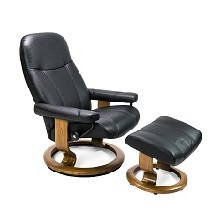 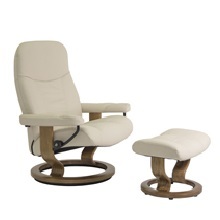 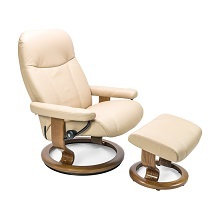 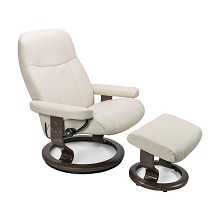 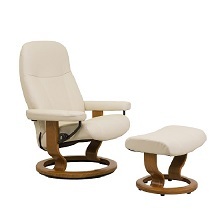 Available in additional colors and sizes with the Stressless classic base.